First blog post of the New Year, and I can’t help but feel slightly nostalgic. Every January I get really excited because I get to celebrate my birthday as well as Wild & Free’s anniversary! This time around, I got to celebrate the new year, turning 23, and Wild & Free turning 4!!! Back when I was 19 and first started Wild & Free, I had no idea it would become my full time job. I never even dreamed that it would turn out the way it has, and the whole experience really begins to sink in once January rolls around. On my recent road trip to Utah, I had a lot of time to think and reflect on all that Wild & Free Jewelry and the Wild & Free Blog has become. I realized that this year, I want to try harder than ever to meet my goals and really share my vision with the world. A large part of this will be done via my blog, as I make more of an effort to travel and shoot in locations away from Santa Barbara. 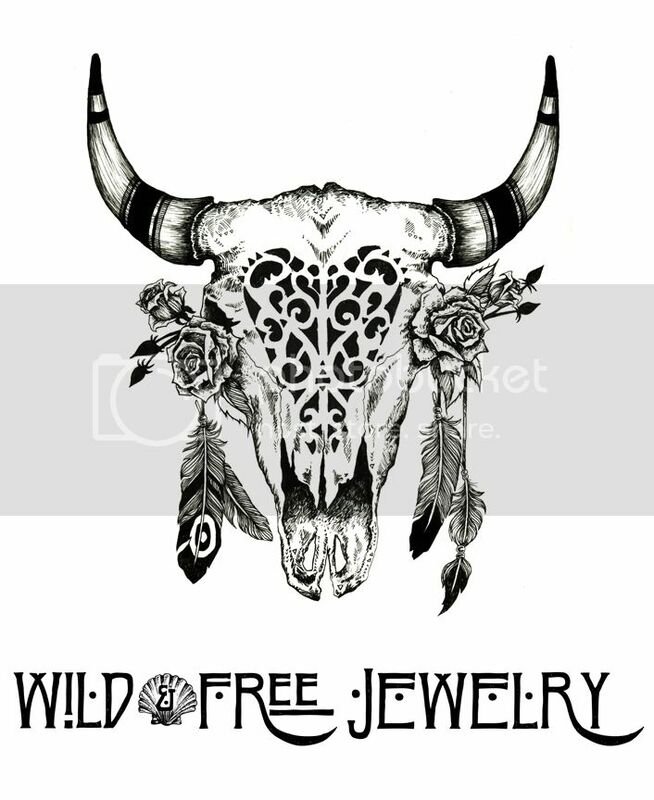 I also want to really push myself to release new Wild & Free Jewelry designs. I have so much hope and excitement for this year, and I can’t wait to share everything I have in mind with all of you! In the meantime, I hope you all enjoy these photos from my last shoot with Paulina featuring my mermaid horsie friend Josè. Posted in the wild & free blog and tagged gypsy05, paulina perrucci photography, wild and free, wild and free blog, wild and free jewelry. Bookmark the permalink.